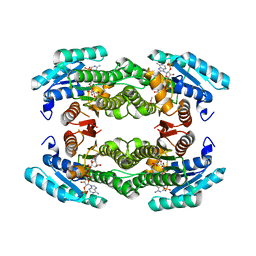 Authors: Kavanagh, K., Wu, X., Svensson, S., Elleby, B., von Delft, F., Debreczeni, J.E., Sharma, S., Bray, J., Edwards, A., Arrowsmith, C., Sundstrom, M., Abrahmsen, L., Oppermann, U. 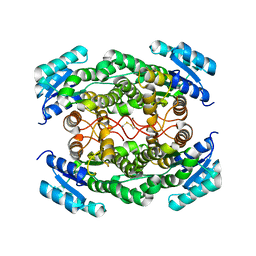 Authors: Bunkoczi, G., Kavanagh, K., Hozjan, V., Rojkova, A., Watt, S., Wu, X., Arrowsmith, C.H., Edwards, A., Sundstrom, M., Weigelt, J., Smith, S., Oppermann, U. 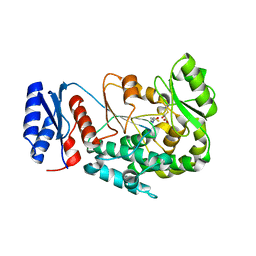 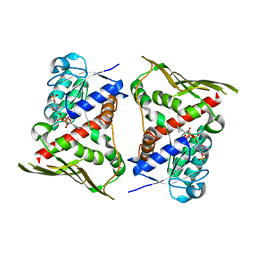 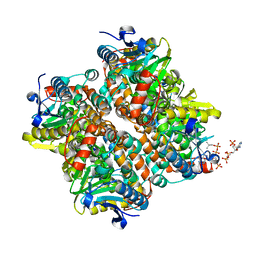 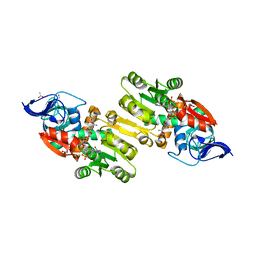 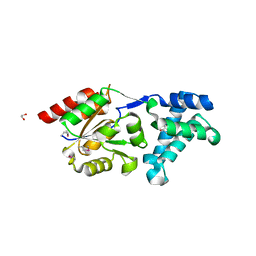 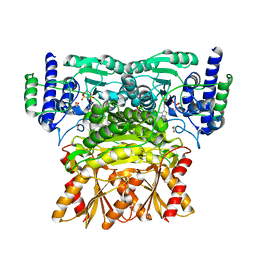 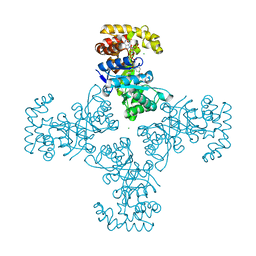 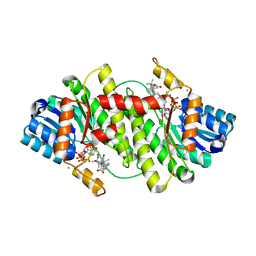 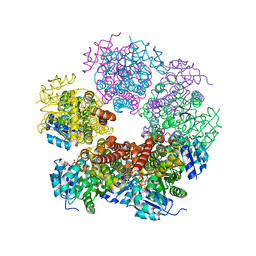 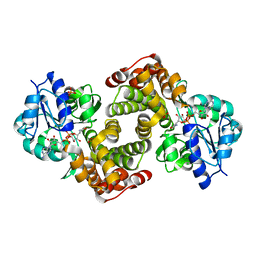 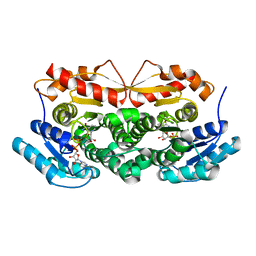 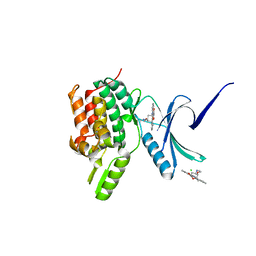 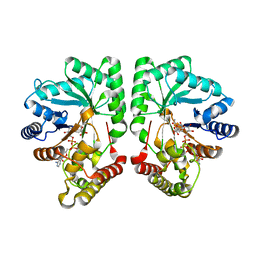 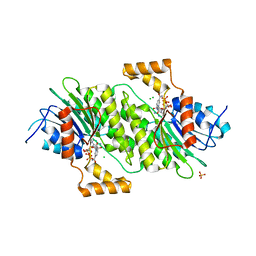 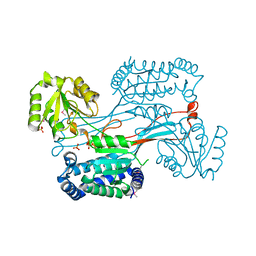 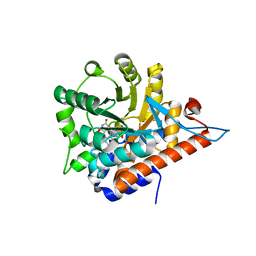 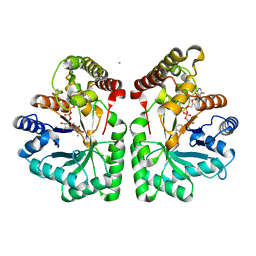 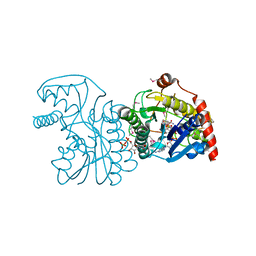 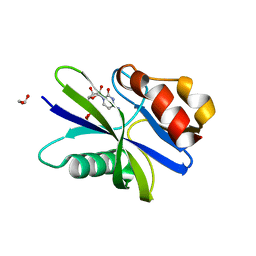 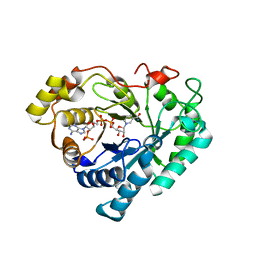 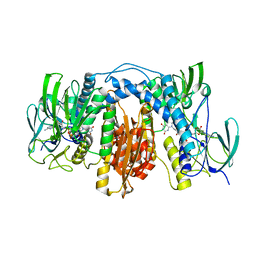 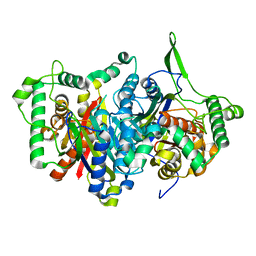 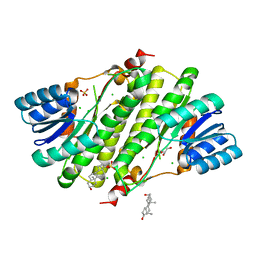 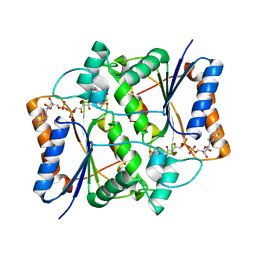 Cite: Crystal structure of human glycerol-3-phosphate dehydrogenase 1-like protein.